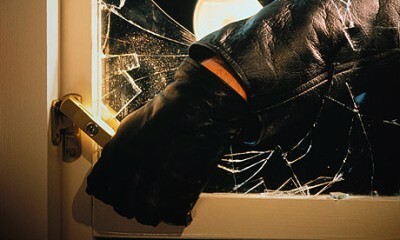 Sunday evening we had an intruder enter a foreclosed house on Rockingham. Someone saw a blue van parked across from the basketball court and a lone man was standing around. Someone saw the guy getting into the house and called the police. The police said they could not make an arrest but mentioned there has been an increase in burglaries and we should call them if we see strangers hanging around. Please be on the lookout for suspicious people or situations in the neighborhood. Just like in this case, it’s best to call the police if you have a concern. We also recommend you check on your neighbors and let them know if their garage door is left open – especially at night. Sometimes the door is left up overnight leaving the contents as an tempting tidbit for thieves.